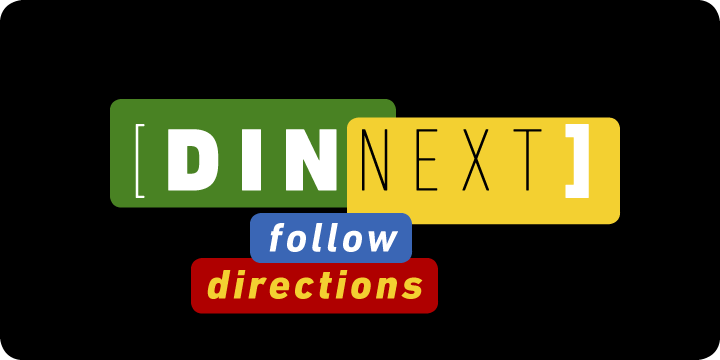 DIN Next™ font is a variant based on DIN 1451 Engschrift and Mittelschrift. Created by Akira Kobayashi, the font was first introduced in the year 2009. Many alterations have been made since its first appearance in the typeface industry. These changes include fixing inconsistencies for the old fonts. The corners were rounded at terminals to emulate the machine cut sported by original fonts. The typeface supports Adobe CE, ISO-Adobe, Latin Extended character sets.